The Outline Table Mat by ferm Living adds an elegant look to your table. The padded cork back of the Outline Dinner Mats protects sensitive table surfaces from hot plates and ugly scratches. 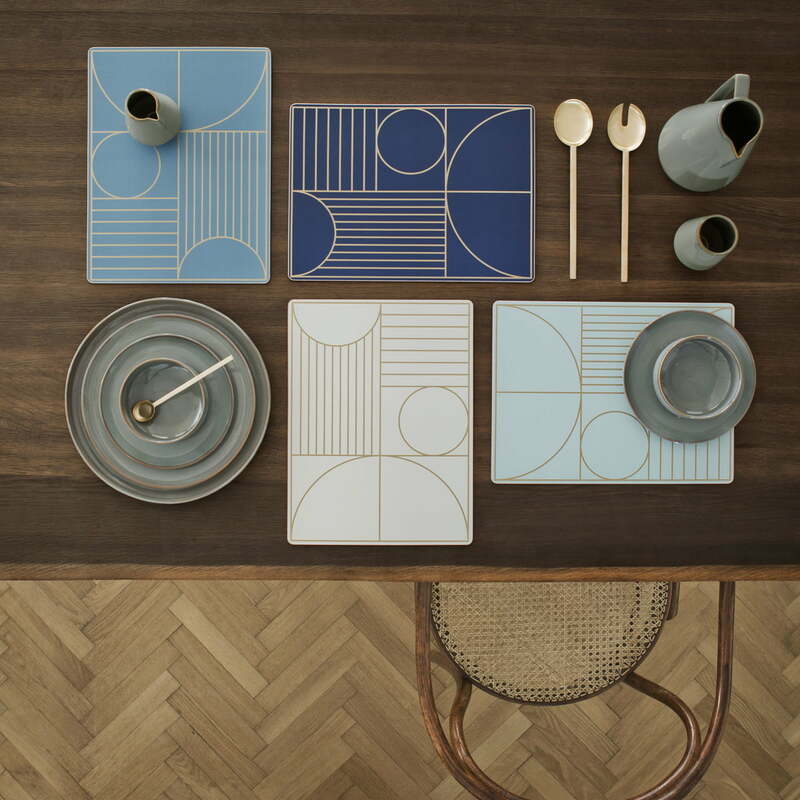 The Table Mats by ferm Living are decorative table decorations because of their geometric shapes and thick outlines. Perfect for Christmas, elegant dinner evenings or everyday use. 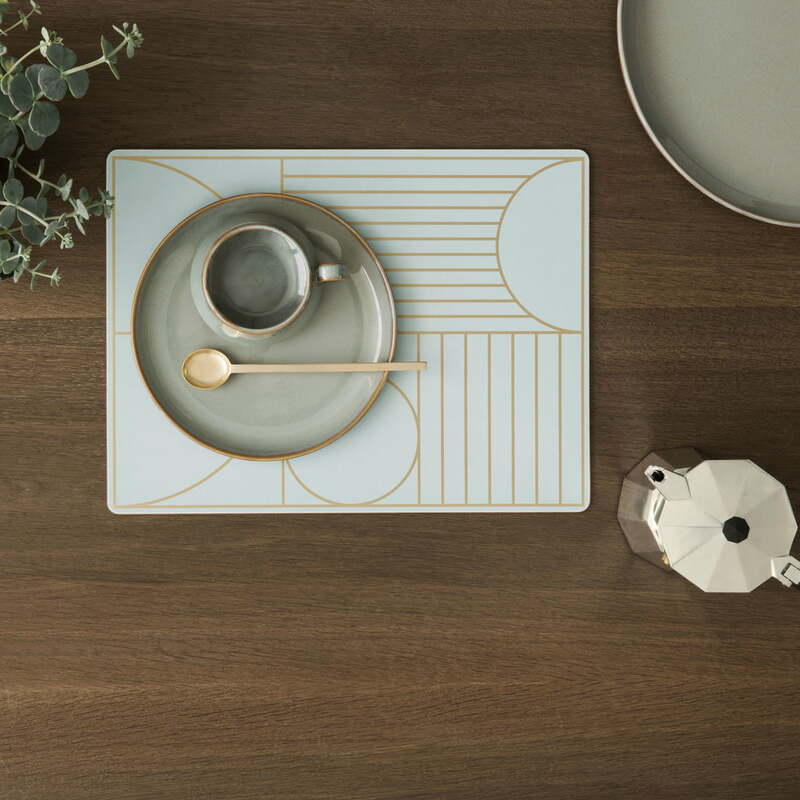 The Table Mats are part of the Outline series by ferm Living and are available in different colours. 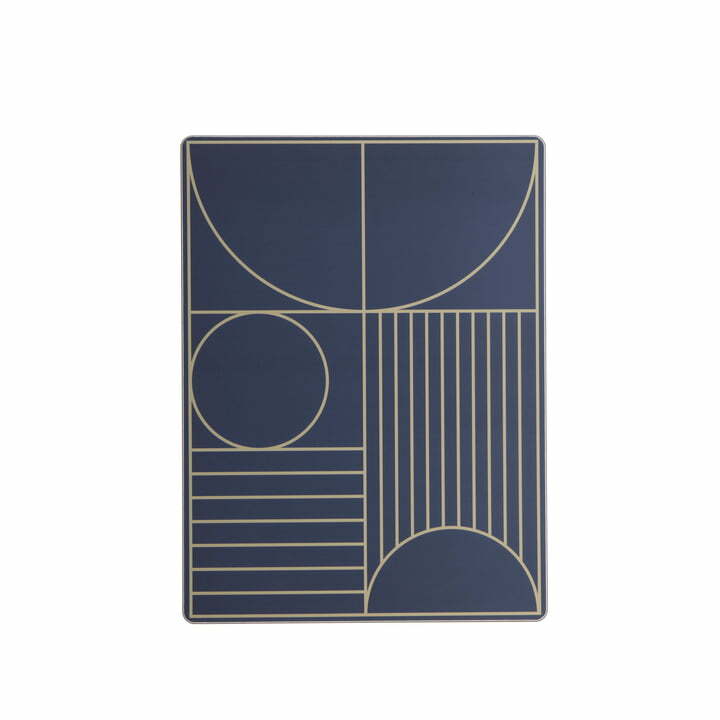 The Outline Table Mat by ferm Living gives your table an elegant look and protects the sensitive surface from hot dishes and spills at the same time. The mat doesn’t slip thanks to the cork back.